Introducing the 'NOT NORMAL' Side Double Grill Badge Holder- just add a grill badge!! MINI Life Designs unique 'not normal' design is patent pending and will be available to ship early October. 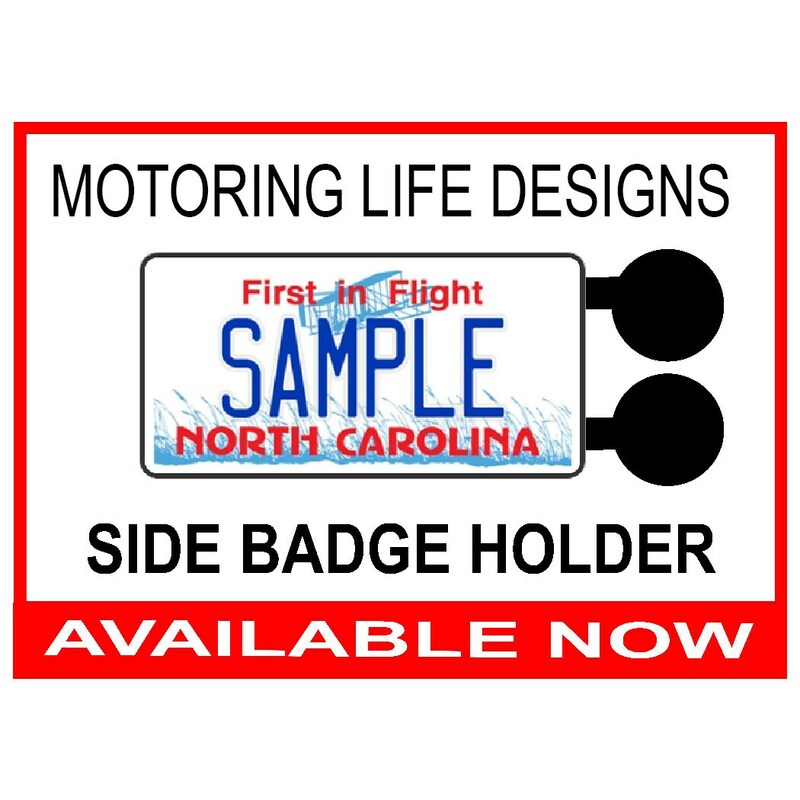 This holder mounts behind either your front or back license plate and is perfect spots for your magnetic badges. 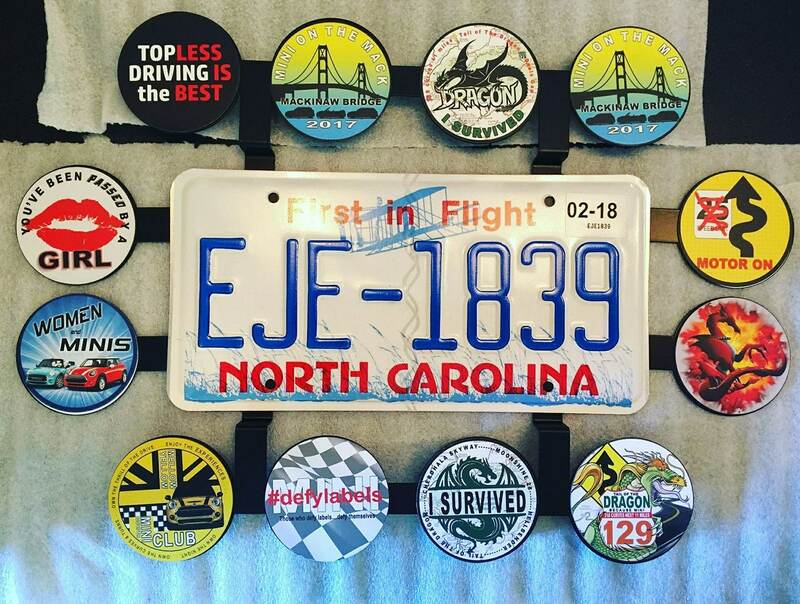 It's easy to change out magnetic badges as your MINI mood changes. 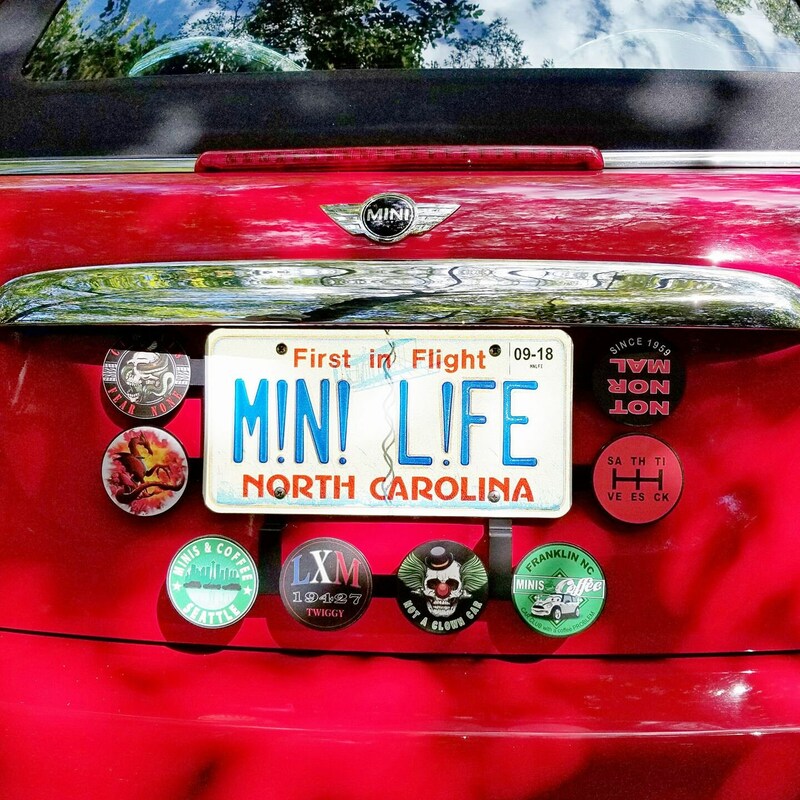 Show off your style, your club, the event you just attended, or anything else you and your MINI have been up to. 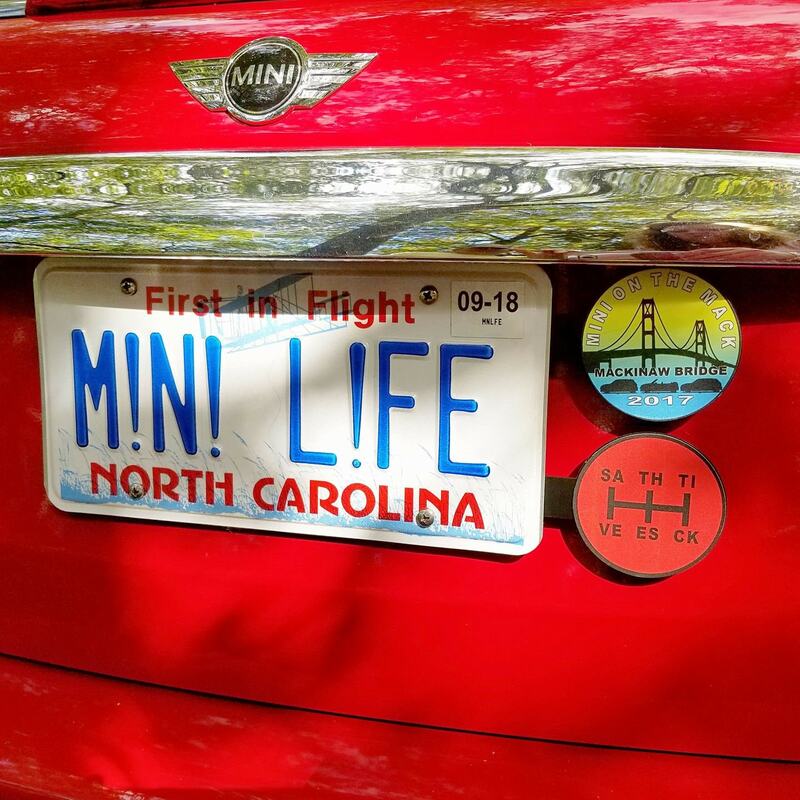 Make sure to check out all the MINI Life Designs grill badge options! Purchase two of our 'NOT NORMAL' Side Double Grill Badge Holder and now you will have a total of four spots to display your magnetic badges. Simply mount one on the left and one on the right of the license plate bolts. 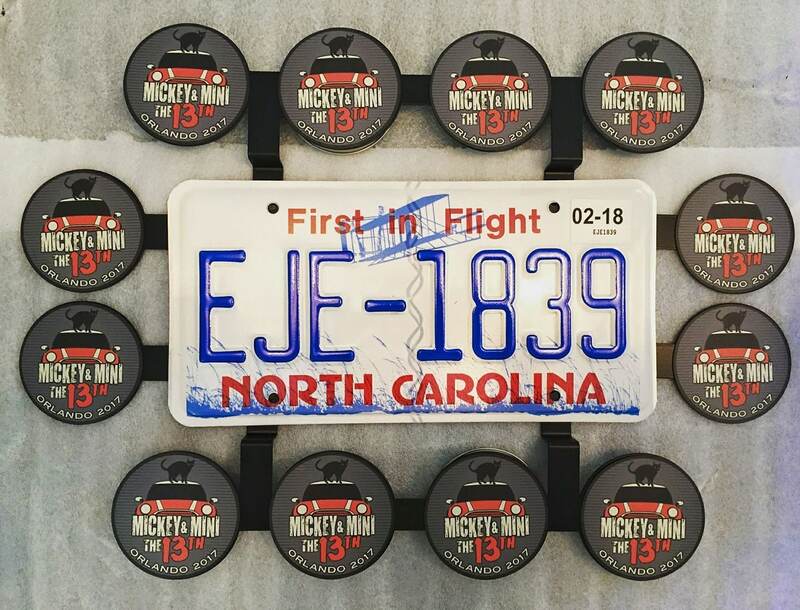 Fits all MINI models , as well as any other vehicle with standard license plate mounting. 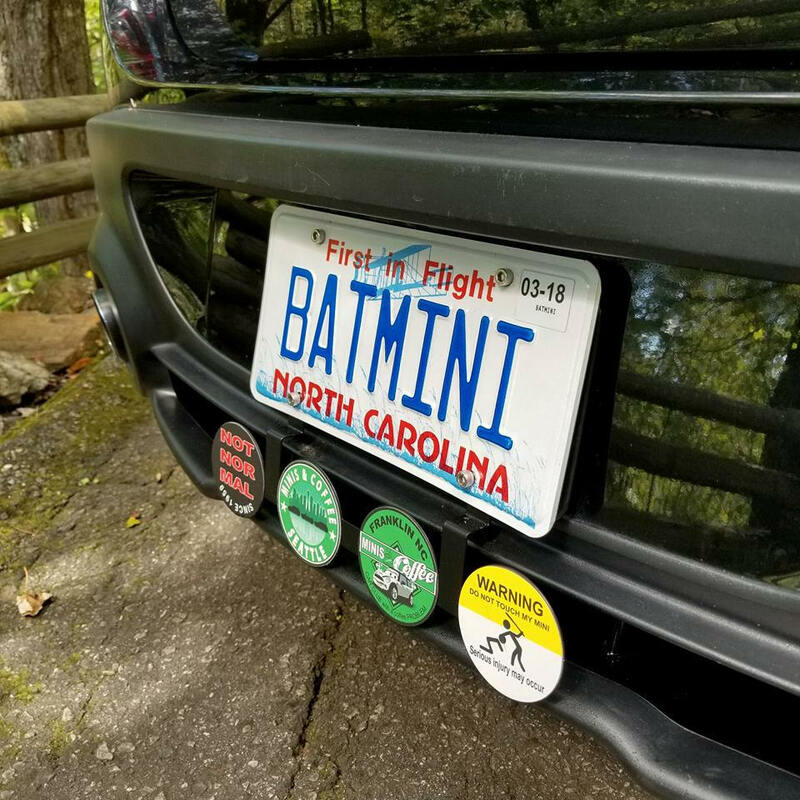 Installation is simple by removing your license plate, placing the holder behind it, and then reattach your license plate. The holder mounts using the same bolts or screws that you are already using for the plate. It has a durable black powder coated finish for durability.